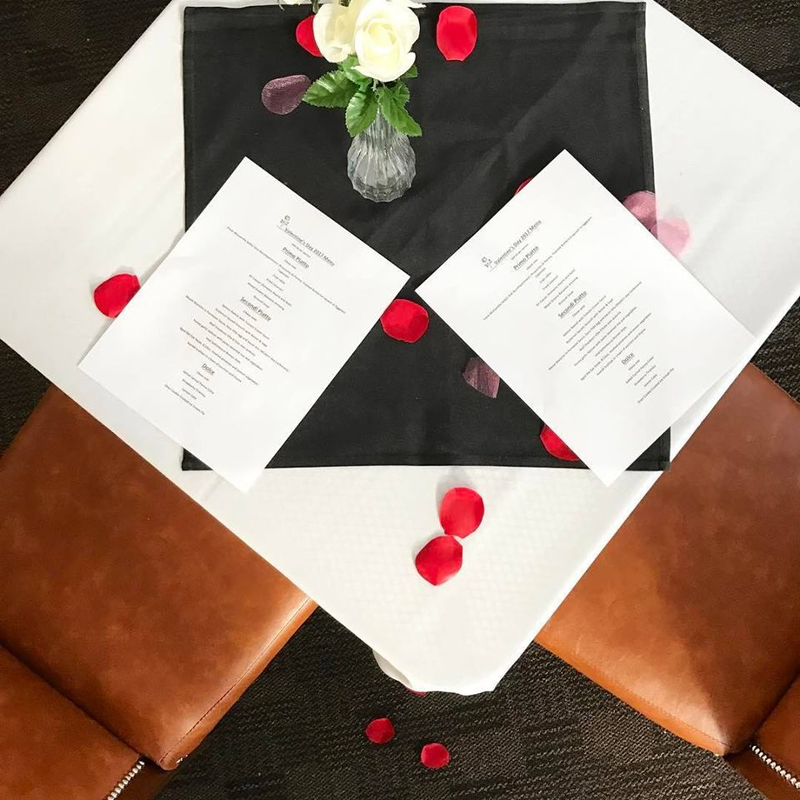 Enjoy a delicious, romantic dinner with the love of your life! A delicious 3 course dinner in our beautiful venue. Make your reservations today by calling (209) 949-2104.